Open outwards to an easy cleaning position. Fitted with YALE shoot bolt locking and fire escape hinges as standard. Lockable in a night vent position. 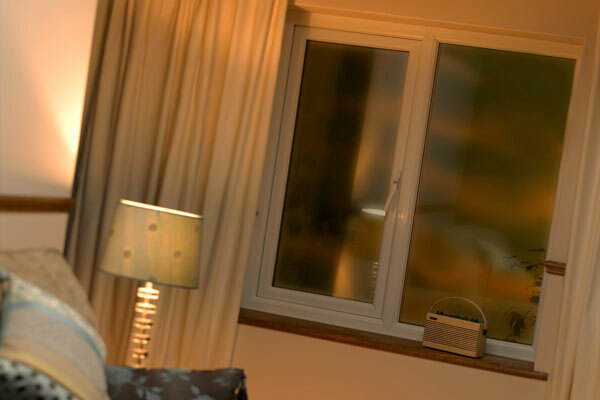 Our casement windows can be manufactured in any configuration to suit your home and taste Their looks will enhance any home and our advisers will help you in your choice. They are made with a slim line REHAU fully sculptured profile to let as much natural light in as possible.